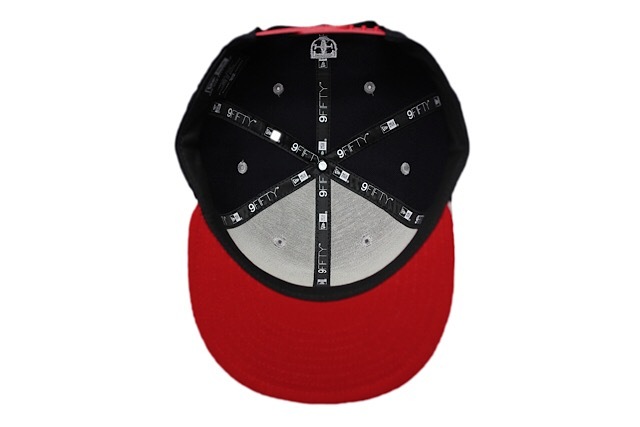 Releasing exclusively in-store and online this Saturday, January 26 at 11am HST. 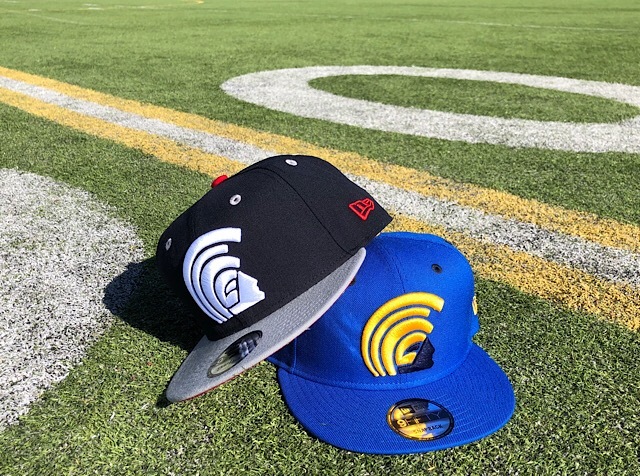 To help make your Super Bowl cipher complete, we’re releasing two new FITSTRIKE Mua snapbacks this Saturday, utilizing colors tying back to the AFC and NFC champs. 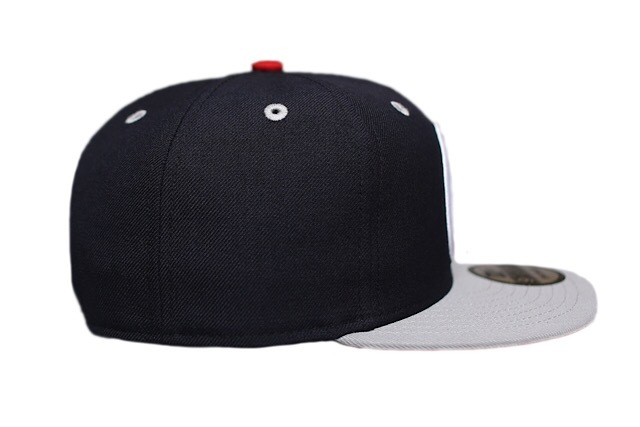 The Patriots Mua features a navy blue base with light grey visor and eyelets, along with red undervisor, top button, side logo, and snap enclosure. 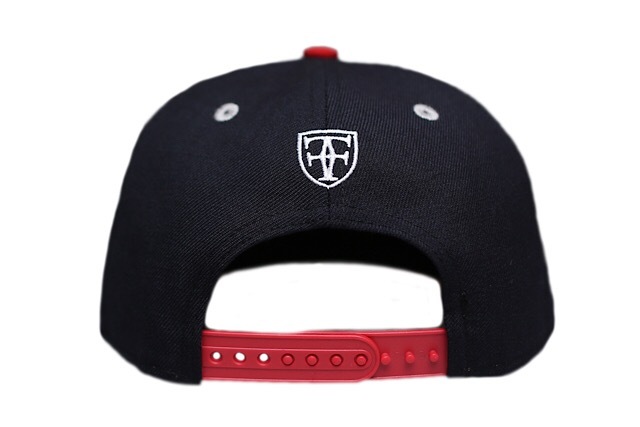 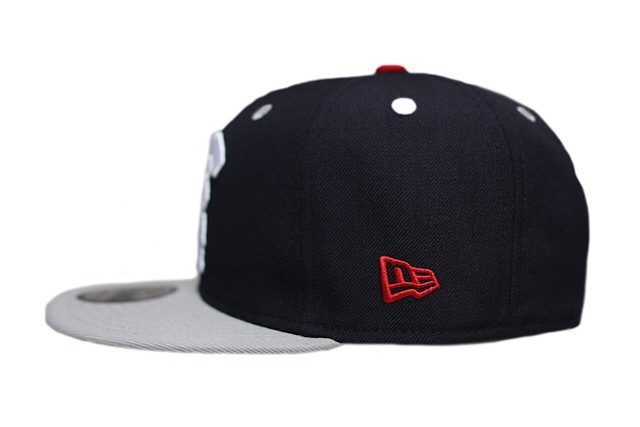 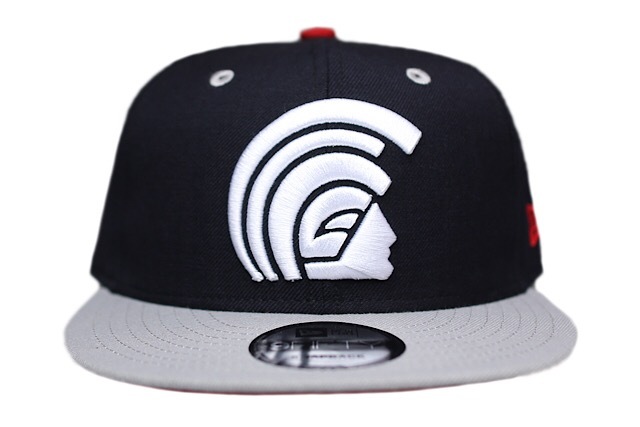 The front logo, back logo, and eyelets are all stitched in white. 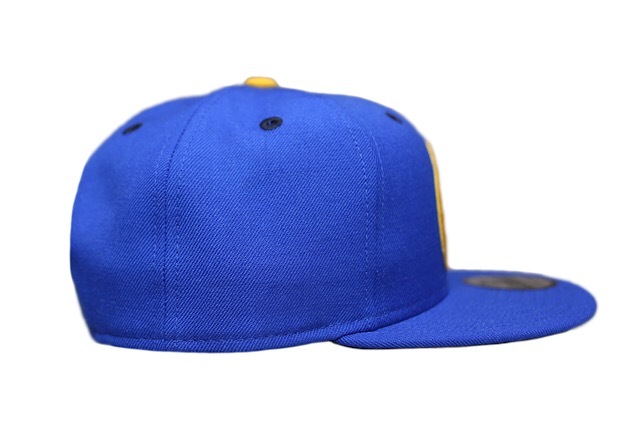 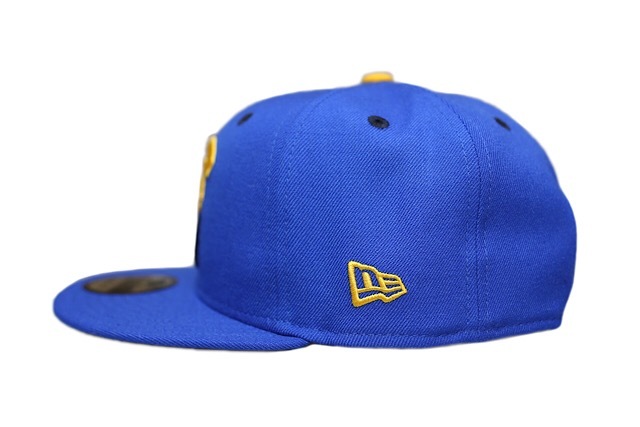 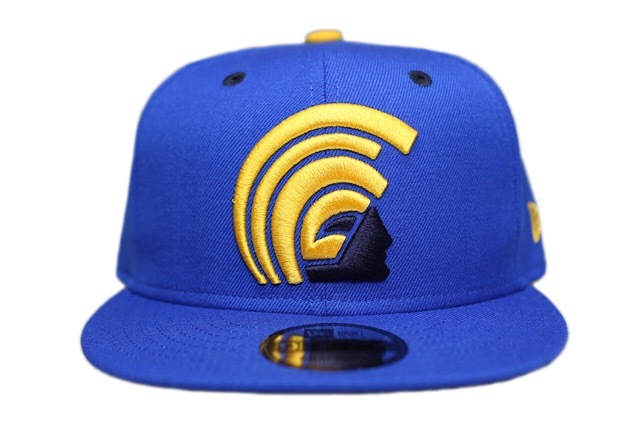 The Rams Mua features a royal blue base, with navy blue undervisor, eyelets, and back logo. 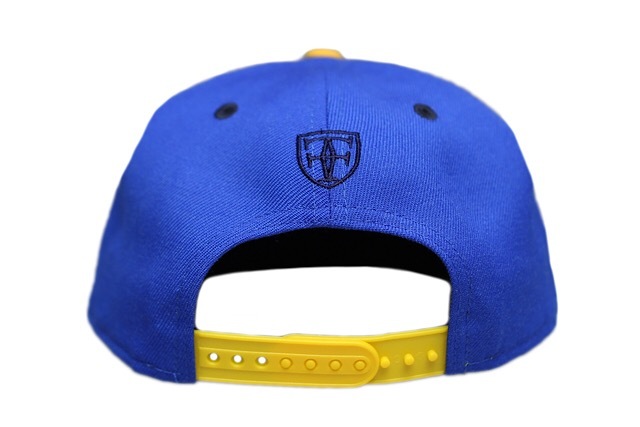 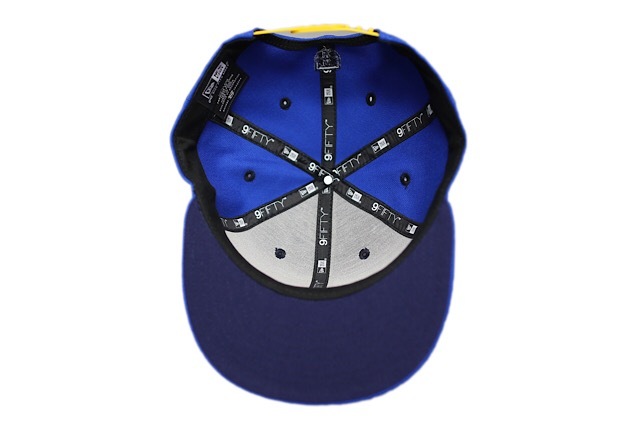 The top button, snap enclosure, and side logo are all yellow, while the front logo is stitched in yellow and navy blue.